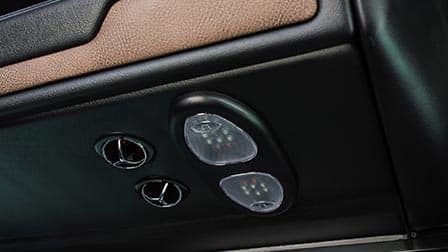 Functionality never looked or felt so good. 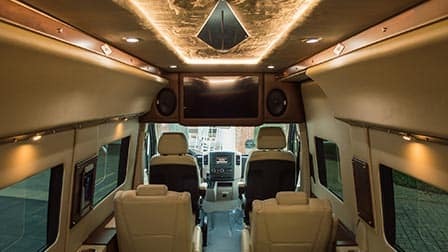 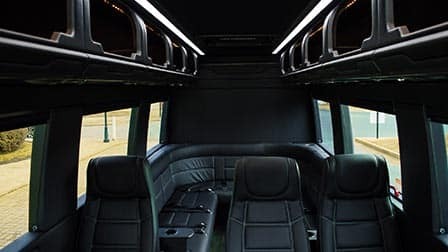 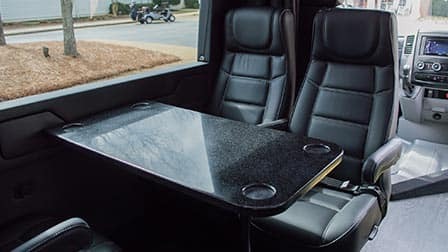 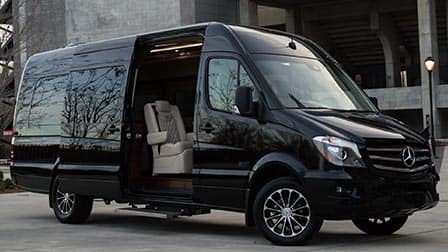 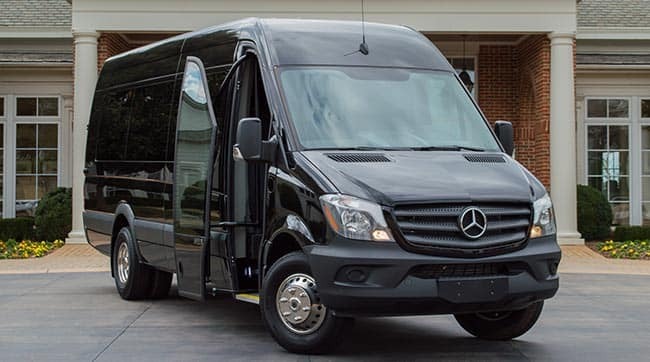 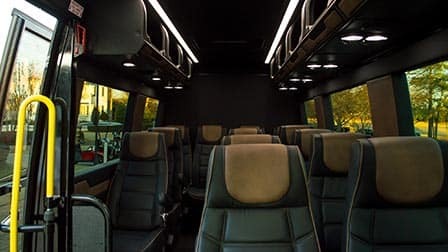 Day-trips, road trips, camping trips, or wherever else the road takes you, Sprinter and Metris will get you there in comfort and style. 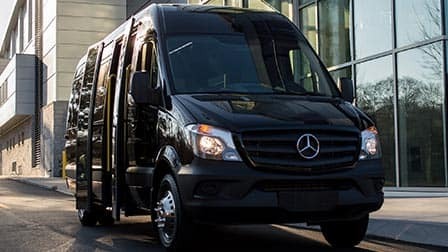 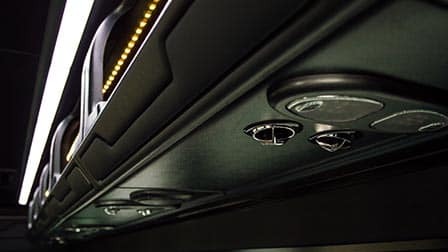 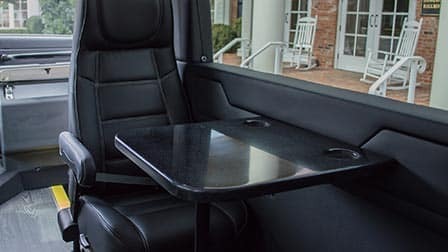 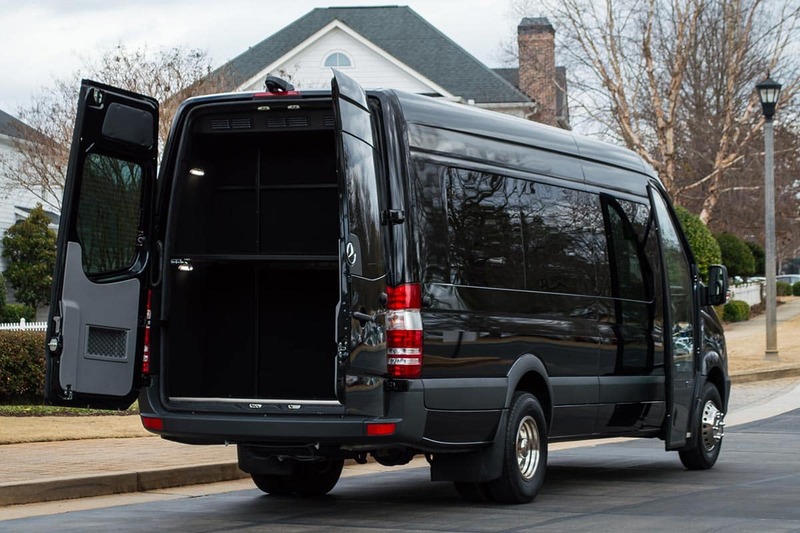 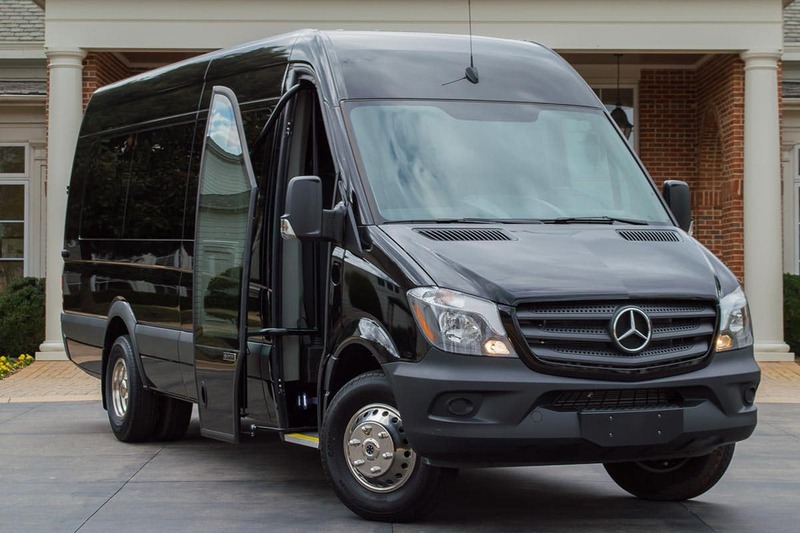 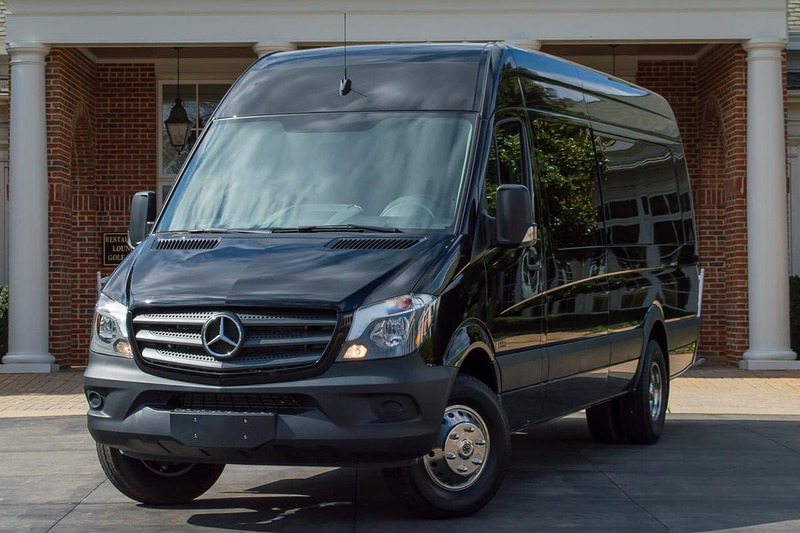 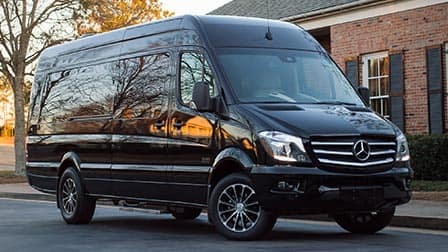 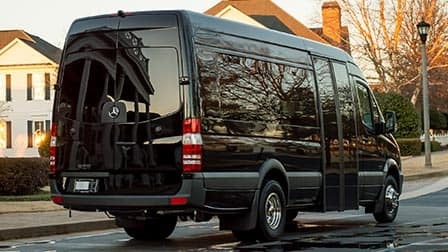 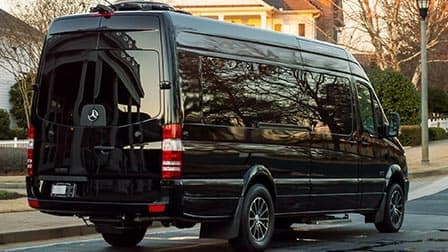 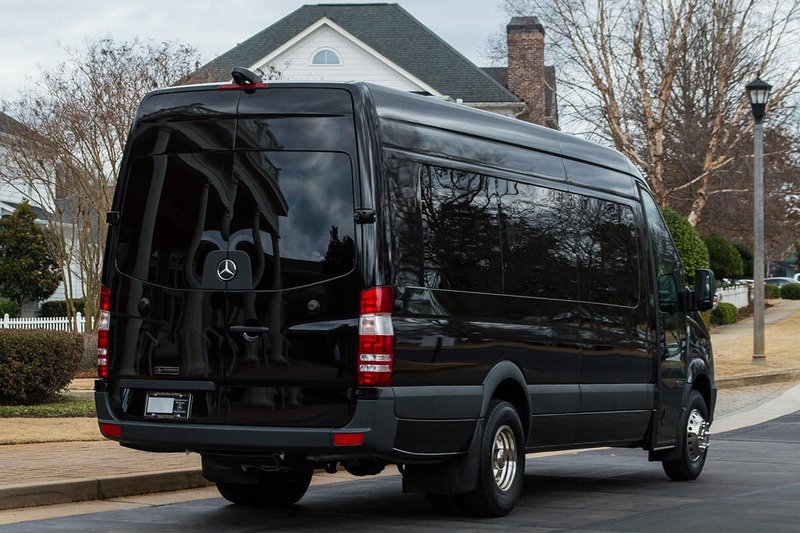 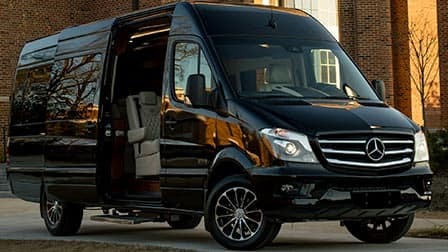 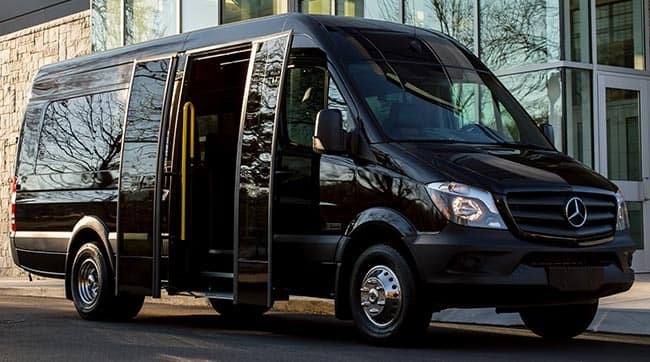 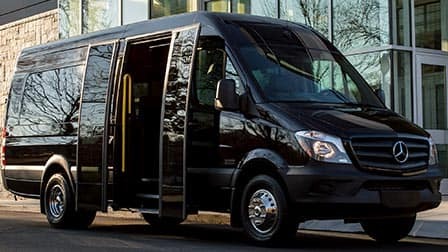 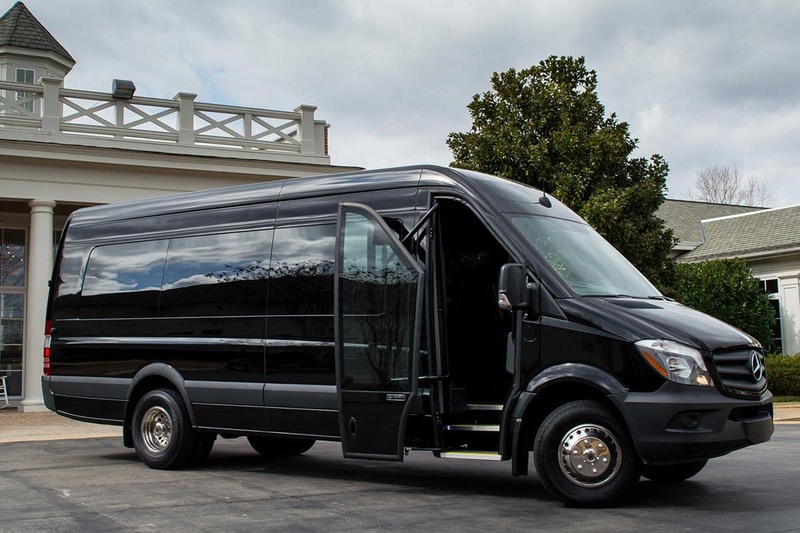 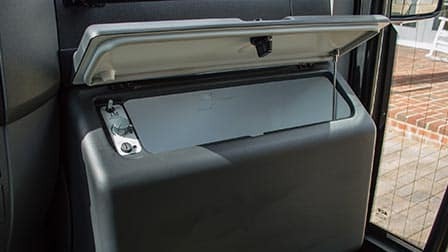 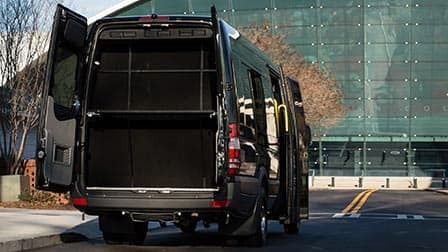 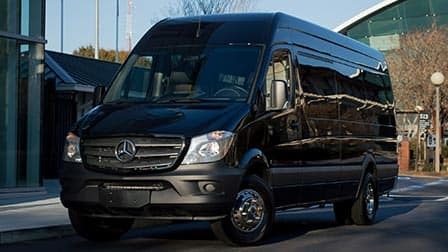 The Mercedes-Benz Sprinter and Metris vans are utilized the world-over for an almost unlimited number of uses thanks to their unique adaptability and versatility. 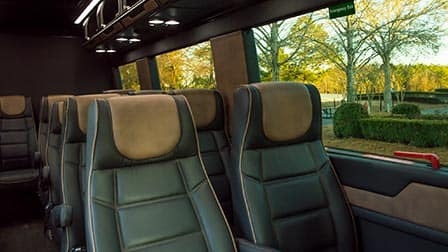 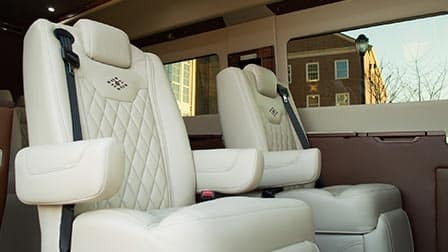 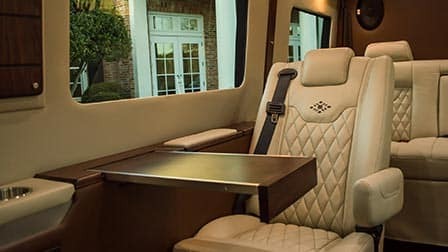 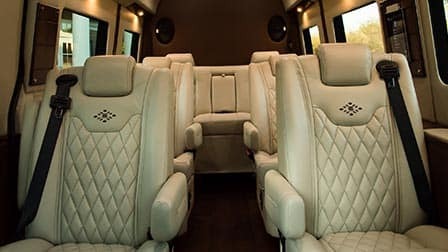 Mercedes-Benz of Athens offers a wide variety of these multi-functional luxury transport vehicles. 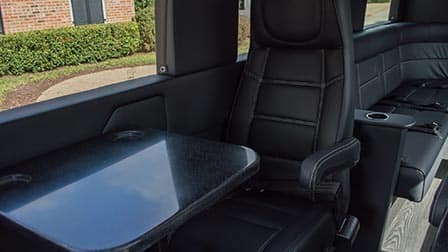 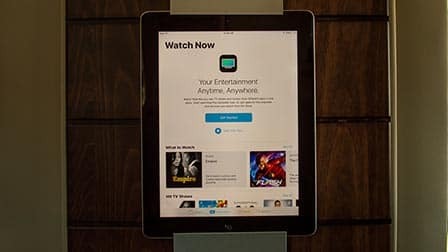 With an extensive number of add-ons and accessories, there is virtually no limit to your customization options.